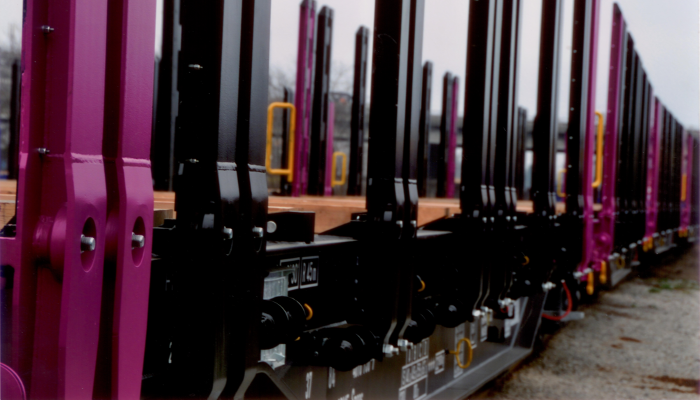 Good traditions, experts with excellent qualification, modern production technology meeting the European standards – this is the fundamental on which “Transwagon” joined-stock company in Bourgas has been successful at building up a standing on both the Bulgarian and the international railway markets. Successor of the Wagon works in Bоurgas today the company relies on the master production cycles of freight wagons of various structures, on its high production capacity, on its proven experts' qualification and last but not least on its one century old experience and has proven itself as the major manufacturer of railway freight wagons in Bulgaria. A guarantee for the European quality and the high standards of the works produced is the certificate ISO 9001 held by the company. The standing gained at both Bulgarian and international railway markets is no doubts due to the proven quality of “Transwagon” AD production meeting all requirements of the UIC and the regulations for freight wagons movement RIV as well as due to priorities and the corporate behaviour, preserving the best of traditions to develop ambitiously, to strike ahead in tune to the state of the art technological and production standards and achievements worldwide. 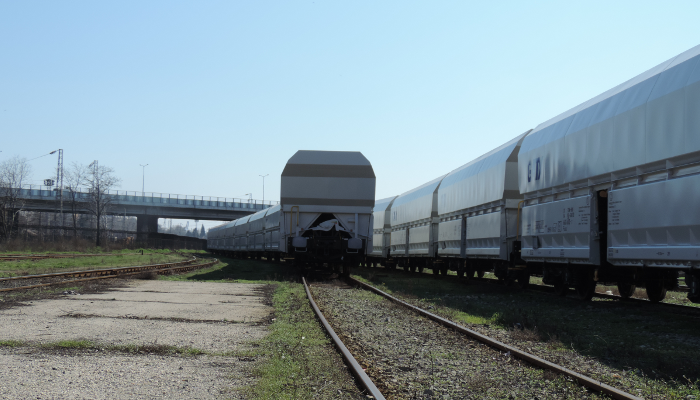 Successor of the Wagon works in Burgas today “Transwagon” AD has proven itself as the major manufacturer of railway freight wagons in Bulgaria. The beginning was more than one hundred years ago in 1890 when a workshop was established for the repair of locomotives and wagons along the newly opened then railway linking South of Bulgaria and the port of Burgas. 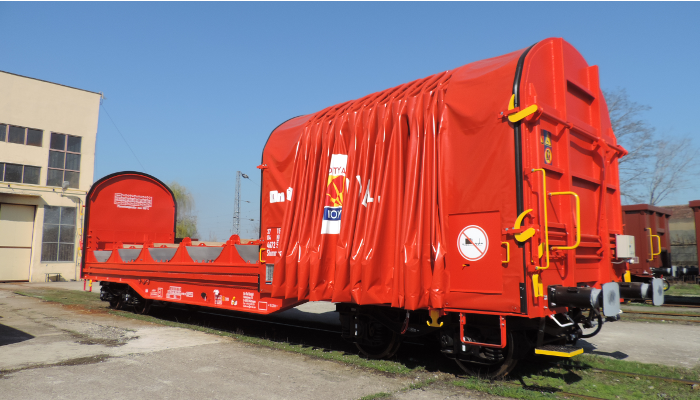 As a step forward was the making of the first new freight wagon in 1951 which in essence was the start of the Bulgarian wagon building industry. Dynamic development followed. 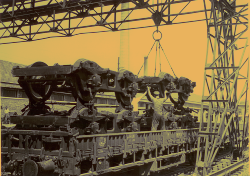 In the 50s and 60s were developed the constructions for the open and covered wagons for transportation of different goods, in the 70s – for flat wagons and in the 80s the accent was on the manufacturing of specialized wagons to allow machine loading and unloading and if needed protection of the goods transported against the environmental influence. The production lines of the Wagon works in Burgas consecutively manufactured a wagon for the transportation of grain cargo and chemical fertilizers, a “Dumpcar” type wagon, a wagon for the transportation of coal with saddle bottom, a wagon for the transportation of phosphates and timber particles, a wagon for the transportation and throwing aside of ballast and sand, a flat wagon with cover, a wagon for the transportation of iron ore, built to meet the requirements of AAR and many others. Some of the latest products are the wagons of a 22,5 axle load designed and exhibited at the international transport shows in Munich in 2001 and in Berlin in 2002 namely wagon with a saddle bottom of Falns type and wagon with opening roof of Tamns type. 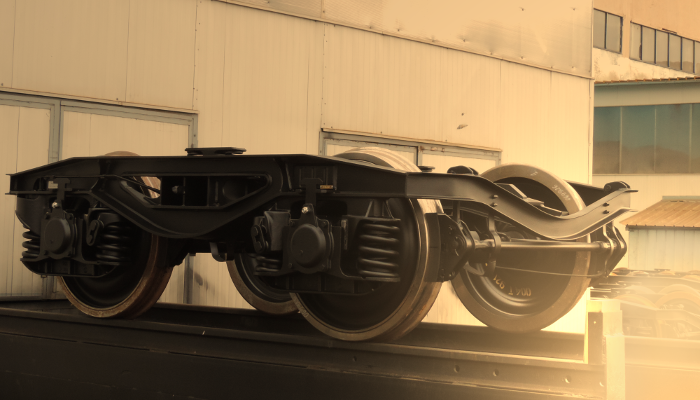 In the 90s and to date the company has been also specializing in the performing of overhaul, reconstruction and modernization of the freight wagons due to the necessity of maintaining and renovating the large wagon park for the scope of Bulgaria as well as in relation to the export of second hand wagons. Some of the major customers with orders of this kind have been the Bulgarian National Railway Infrastructure company “BDZ”, the “Kremikovtzi” company, “Lukoil Neftochim” Burgas, Solvay-Sodi JSC – Devnia, Umicore – Pirdop and others. Just as well as companies from Germany, the Czech Republic and Poland. The privatization carried out in 1999, introduced the “Transwagon” joined-stock company into the 21st century as 100 % privately-owned joined-stock company with the majority of the stocks held by its managerial team. Following several major enlargements and reconstruction projects, the company now has an impressive area of 200 000 square meters and is suitably linked with railway and road infrastructures of the city and the country. “Transwagon” AD aims to be close to its customers and to satisfy their specific needs and requirements while designing and manufacturing various types of freight wagons for normal gauge of 1435 mm and for narrow gauge of 760 mm. “Transwagon” AD has qualified design engineers, who develop new and improve the existing design of freight wagons. They use the latest technical achievements, meet the current international regulations, standards and requirements: UIC, ERRI, EN and etc. For carrying out necessary measurements for strength, for braking system and for preparing of drawing and specifications are applied contemporary computer programmes like AutoCAD, INVERTOR and COSMOS.